The Podunks are traveling to Mexico and when I’m flying, I like to read something more sophisticated than our local newspaper, or as Iron Chef refers to it — the weekly disappointment. 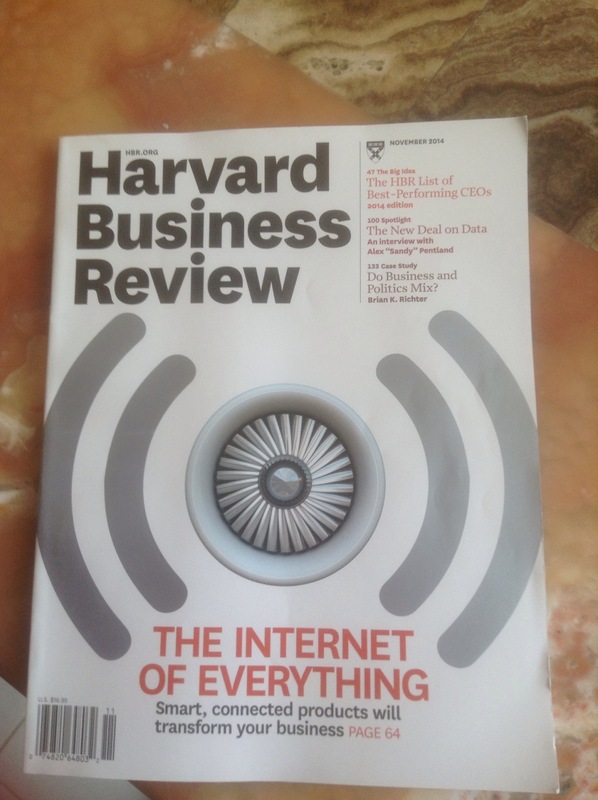 I picked up a copy of the Harvard Business Review to broaden my horizons. The smarty pants at the Harvard Business Review taught me an extremely valuable lesson before I even made it to the Table of Contents. 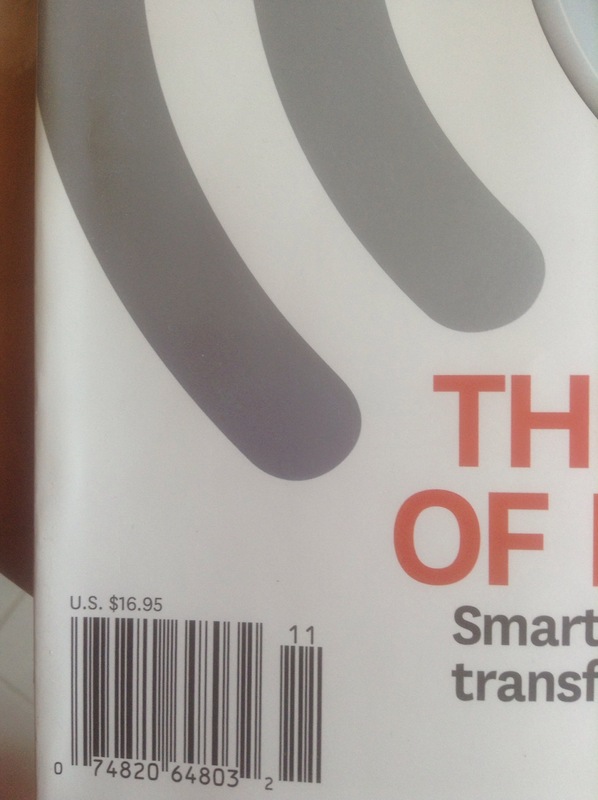 Namely, it is possible for a magazine to cost $16.95. WTF HBR! I wasn’t hiring you to write a college essay for me. I was hoping to gain some 30,000 ft insight into the world of the wheeler dealers. Lesson learned, HBR. Financial wizards check out the price tag.